I have been following up on the great developmental strides that have happened in 2018 alone and it is always a delight for me to share. 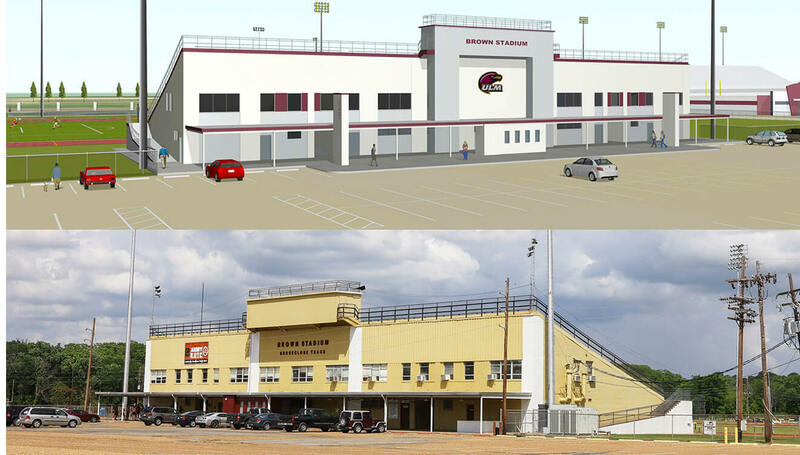 I was thrilled when I learned that the University of Louisiana at Monroe (ULM) has gotten the approval for the construction of a medical school. This was made known by Dr. Charles McDonald, a board member of Louisiana Board of Regents. The new medical school will be called Edward Via College of Osteopathic Medicine or V-Com for short. 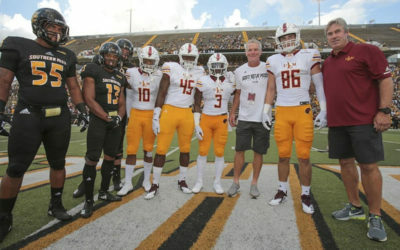 ULM president, Nick Bruno who has been active on the project for the past three years mentioned that it could have come at no better time than now. I agree with him because about thirty percent of the physicians in Louisiana are about sixty years with an average age of fifty-five. The new medical school is what the city needs to quell the growing demand for doctors and breed a new generation of doctors to take the place of the older ones. 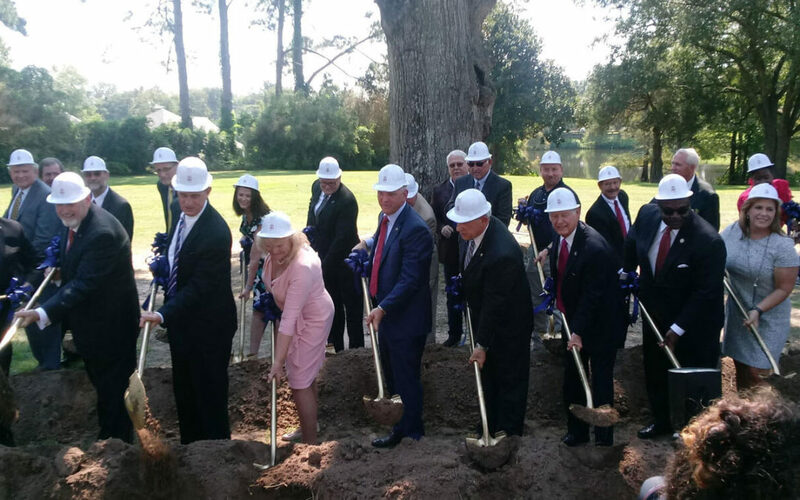 The groundbreaking ceremony was huge as expected with students and dignitaries gracing the occasion. The event was held the Laird-Williams Alumni Center and Bon Aire while the reception was at Bayou Pointe Student Event Center. While the construction work is advancing steadily, the project will still be called proposed until its accreditation is fully secured. 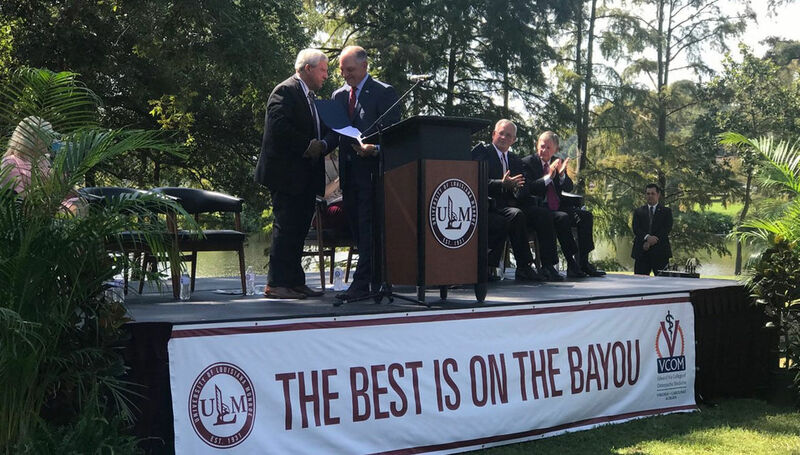 Accreditation is the last step Louisiana will need to make the partnership between the new medical school and ULM legal. V-Com is pursuing national accreditation and if it goes as planned, the doors of a four-story building covering an area of 100,000 square foot will be open for classes by 2020. Speaking at the occasion, Bruno while expressing his excitement pointed out that it is not only students that stand to benefit from the new medical school but the entire community. He also mentioned that it will be an additional option for students who face stiff cuts from the state. Besides the euphoria of a new medical school in ULM, the school is also giving some of its facilities a facelift. One of the oldest buildings in the school, the Garrett Hall had to be pulled down because it no longer conformed to the school’s Master Plan. 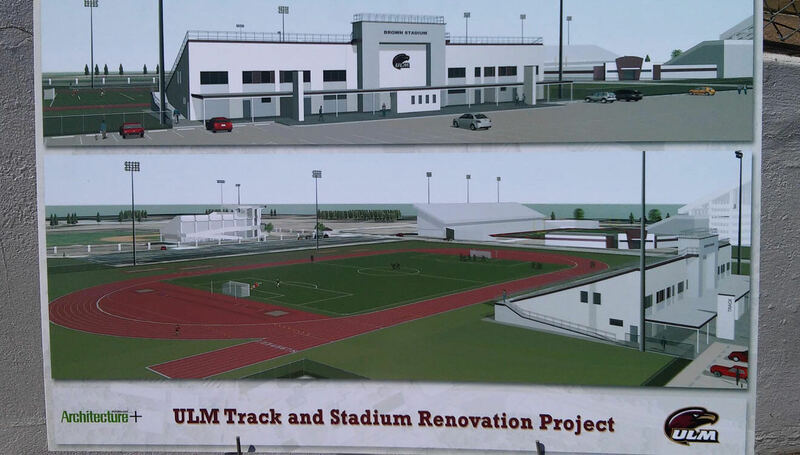 ULM Master Plan was created in 2013 to improve the campus. Bruno mentioned that the idea of the Master Plan was to make sure that the institution utilizes every opportunity to enhance the already vibrant campus life. 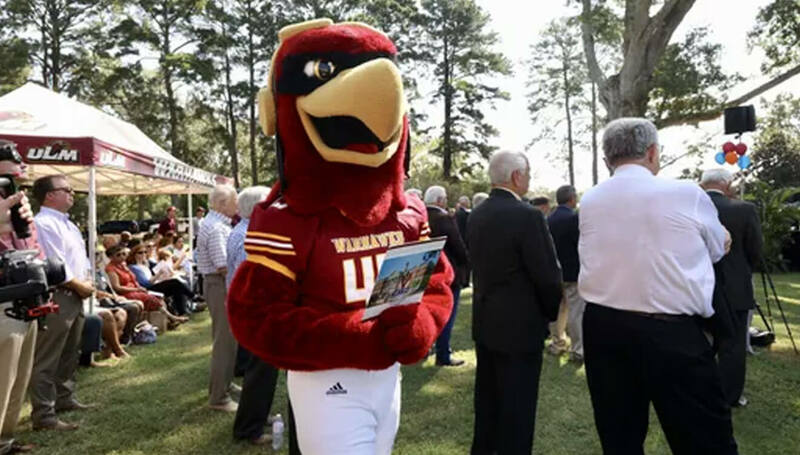 As much as ULM try to improve the institution’s infrastructure, the management is also seizing every opportunity to make the students become more actively involved in extracurricular activities irrespective of gender. 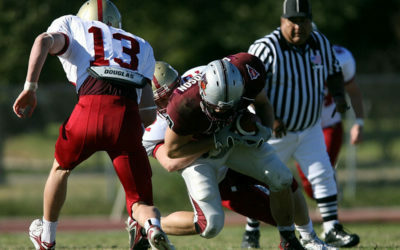 Extracurricular activities are a crucial part of academic structure that is often neglected. If well developed, extracurricular activities give the students a shot at more than a single accomplishment. 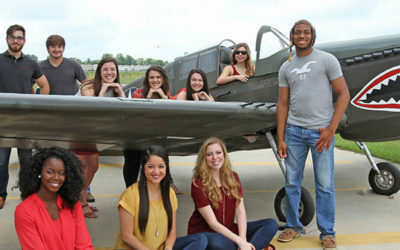 This was recently expressed during the Warhawk Women Football 101 Event. The ULM president, Bruno, seized the opportunity to express his commitment towards encouraging active participation in extracurricular activities by all in the campus.